Grammar correction (Your beginning -> You're beginning) in message text to Playershops Purchase, Upstairs (brest/pshops/pshopsinc2) in Brest. Removed forced line breaks in message text to Underground River 1 (brest/pshops/ugriver1) in Brest. Removed forced line breaks in message text to Playershops Purchase, Entrance (brest/pshops/pshopsinc) in Brest. 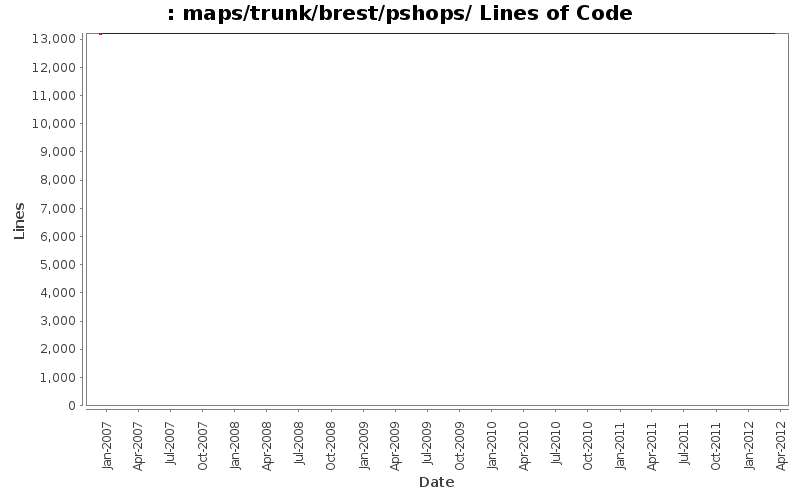 Fix some bugs in the pshop_copier script for the brest pshops. Fix the type of stairs (should be stair2_down, was stair2_up) in /brest/pshops/pshopsinc2. Update the script to make it work correctly, it assumed too much about the layout of the file, so it was broken. New script should be somewhat more robust. Modify NPC or magic_mouth dialogue to be generic in regards to player race; Fix for bug  Some maps assume what race you are.